10.6.16 Our Sparkling start was a visit from The Portals to the Past.We began by discovering why the Angles, Jutes and Saxons came to Britain. The children explored a map of Britain and realised that east Anglia used to called Anglia. They found out how Christianity came to Britain . After play we found out about Anglo Saxon Villages which were made of only 8 or 10 houses. They needed to be in the countryside for the farmland. The children had fun acting out the manners and behaviour of being in the Lords Hall.This was used as a church ,a court as well as a great place for a party! 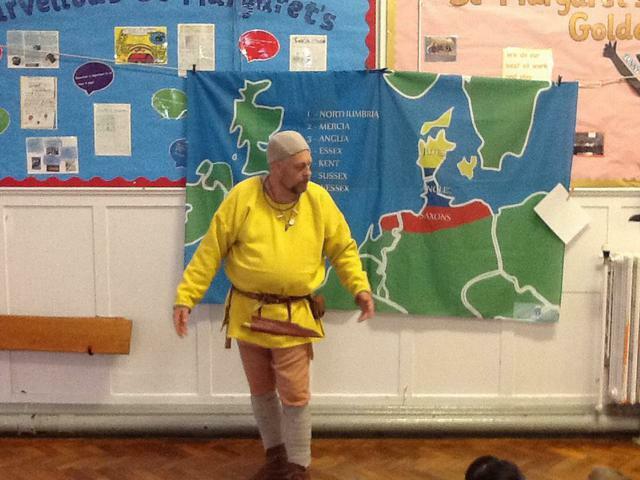 The children had fun solving riddles and jokes as well as listening to the story of Boewulf. During the afternoon the children were able to look at weapons and armour and found out why they needed them! 24.5.16 The children had a surprise visit from Ruth who is an education officer from Africa Alive. She as always bought some friendly creatures for the children to handle. 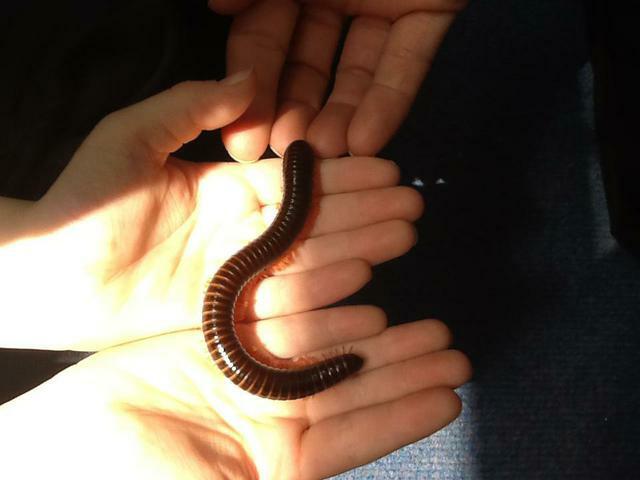 Todays special guests were Frank the Millipede, Sylvester the royal Python and a rather friendly mouse! 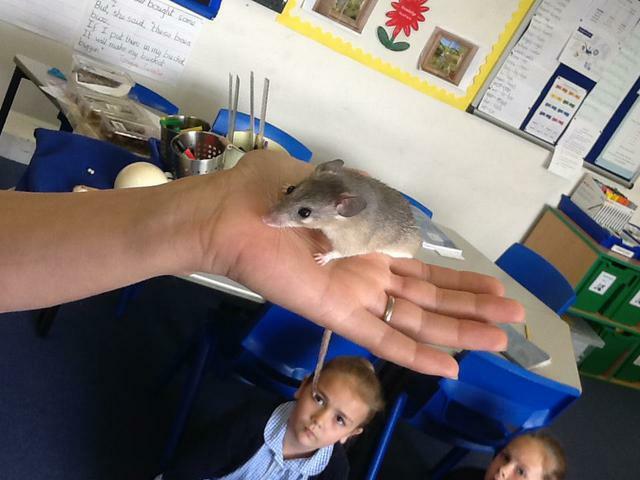 She discussed the different life cycles of the animals and challenged the children with her questions. 19.5.16 A great Family Cafe took place this afternoon. 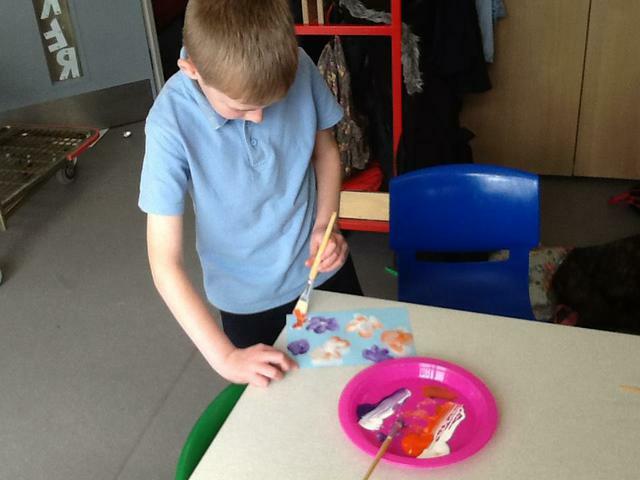 The children enjoyed The Bad tempered Ladybird and then finished their sculptures. They look amazing and fun was had by everyone! Don't worry if you missed it there will be another one next term. 11.5.16 Today was the day when our seedlings moved outside! 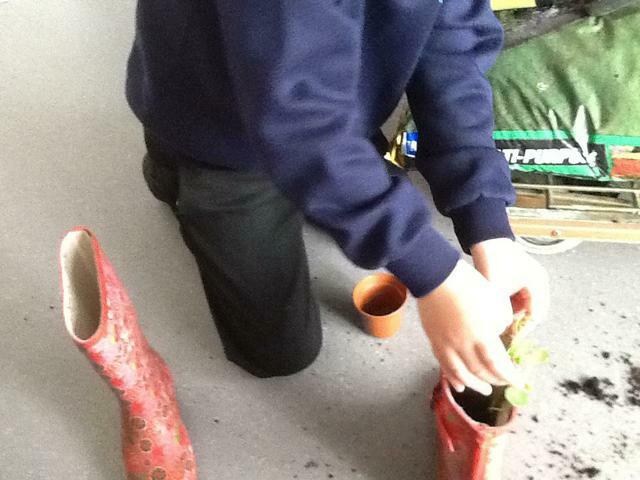 The wellies which were kindly donated are now full of peas and nasturtiums . 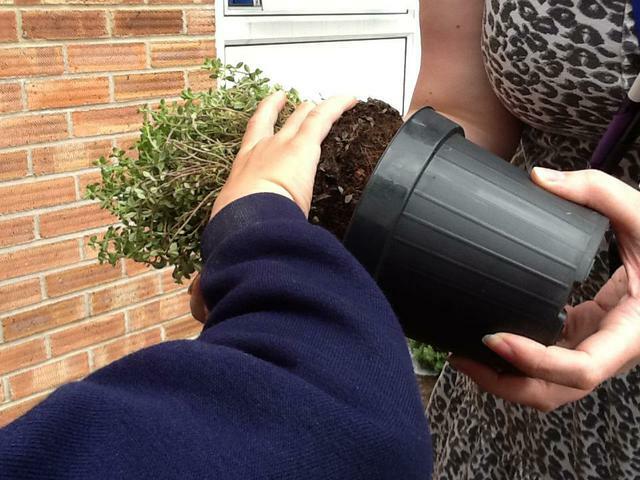 The pansies and herbs are in their new homes so we look forward to the local wildlife coming to visit soon! 27.4.16 This afternoon the children performed their assembly for the parents and rest of the school. They wrote it themselves and selected their own parts to perform. I was incredibly proud of them . They all spoke their parts with confidence and clarity. Well done the Woodpeckers! 21.4.16 This morning the children experienced some scary stories from the author Peter Murray. 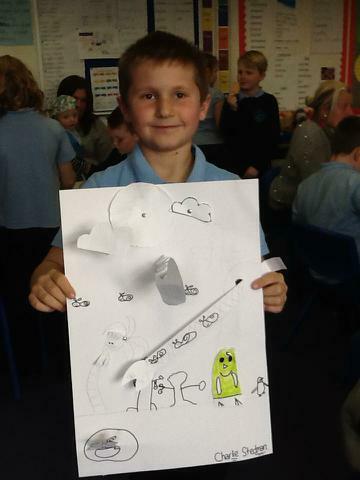 He explained that his stories were based on historical facts and that his imagination turned these facts into stories. The children laughed their way through the morning as he was such a fabulous storyteller his engaging presentation encouraged them to question and predict. Today was our Sparkling Start and a busy time was had by everyone. 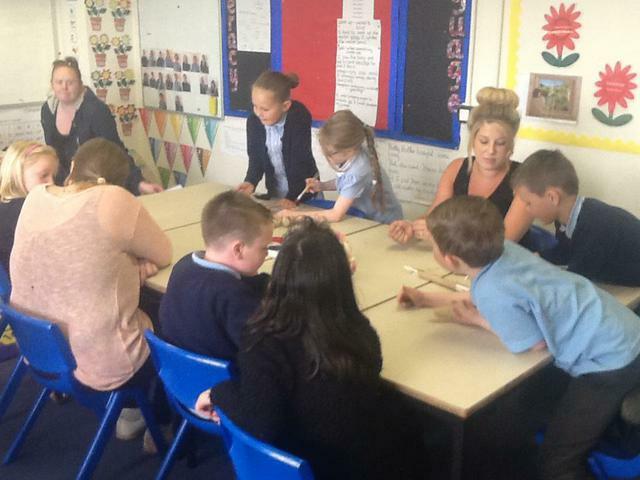 The children had lots of experiences which really grabbed their interest. 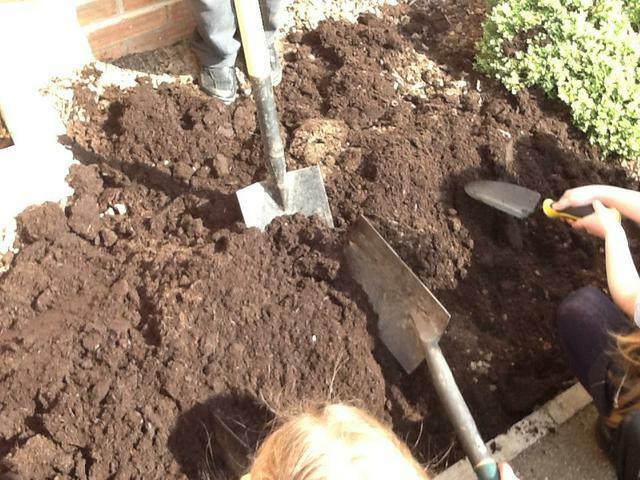 Throughout the day they have planted, dug, investigated and painted. They learned that seeds travel in a variety of different ways ,although the way that interested them the most was by working it's way through a living creature!! 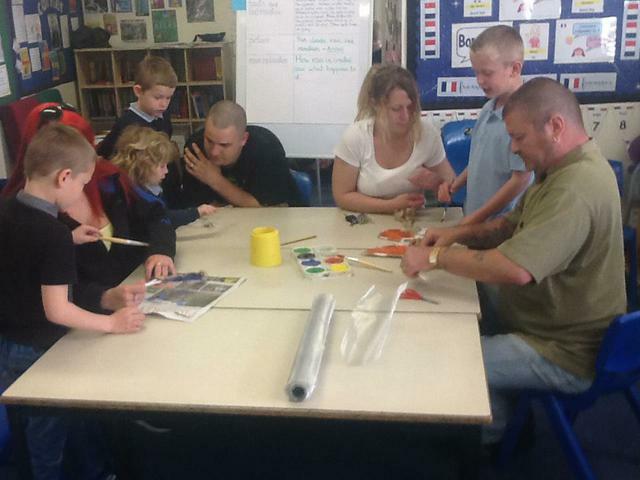 Our Family Cafe took place this afternoon. Thank you to all who came, we had our youngest visitor ever today, congratulations to Chyna whose new baby brother behaved very well throughout ! 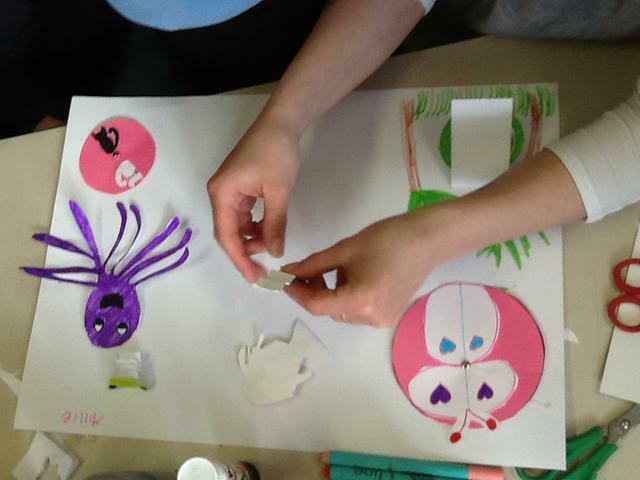 I was particularly impressed with everyones creativity, your pictures were really exciting. Well done ! 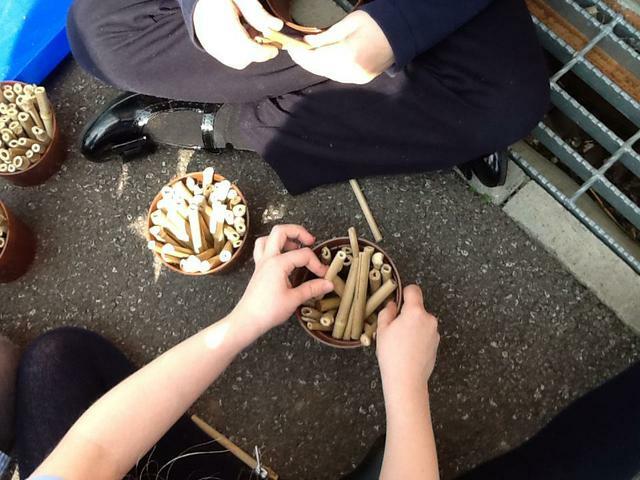 The children have already began their new topic of our wonderful world. They have began to learn the Monkey Puzzle story using actions to help them remember the words.Why don't you ask the children to show you. 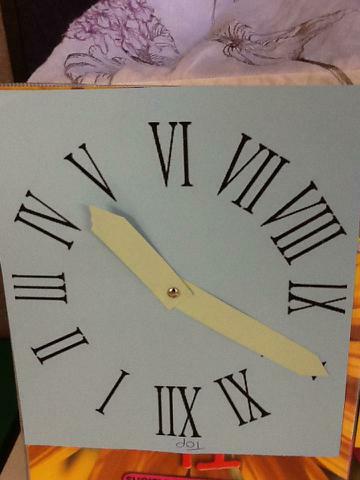 Today they made a clock using Roman Numerals Ask them to show you what they have Learned! They are looking forward to our Sparkling Start where we will be creating a more colourful garden outside of the year 3 classrooms. 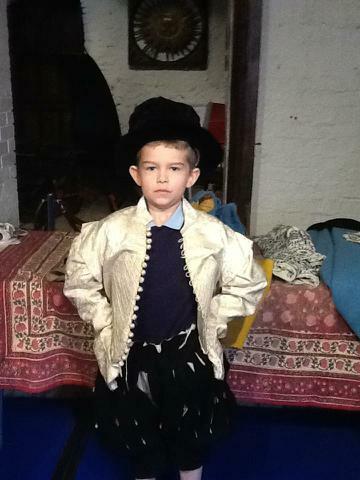 The Woodpeckers started their topic 'Friend or Foe' with a day of dressing up and learning about life in Tudor times. 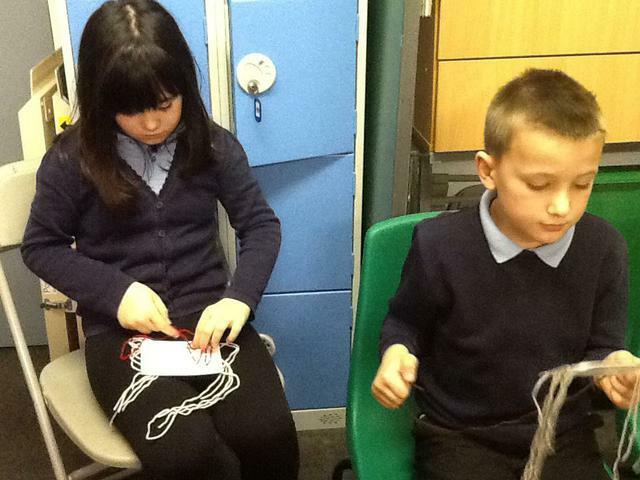 Children made their own Pomanders using oranges and cloves. They also used a look to weave and baked some sweet bread. Making Pomanders using oranges and cloves. Our Fabulous finish was a great success with both the children and adults.Year 3 traveled to Strangers Hall in Norwich where we were able to experience a little of what life was like to live in the great Hall. 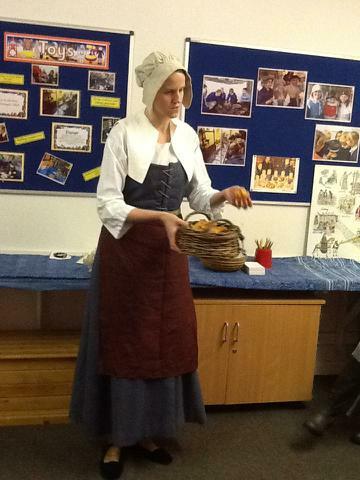 We also tried weaving , laying a table as a servant, dancing as well as dressing up in Tudor costumes. 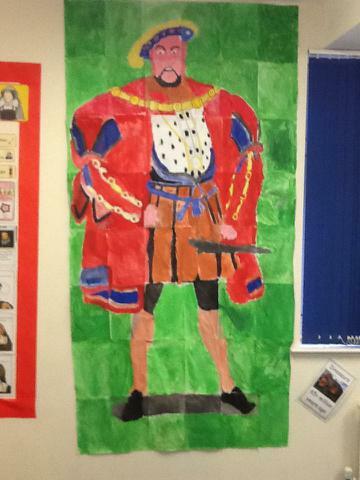 This half term the children have been exploring our exciting topic of 'You're Amazing'. We began our adventure with a visit from Ruth at Africa Alive. She brought some animal friends with her to visit our class. She explained that animals have different teeth to humans. 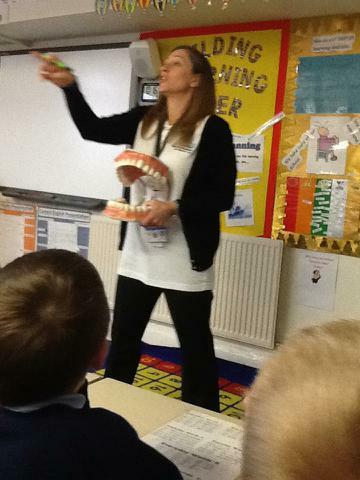 This led us to contact the school dentist who came to show the children how to take care of human teeth. 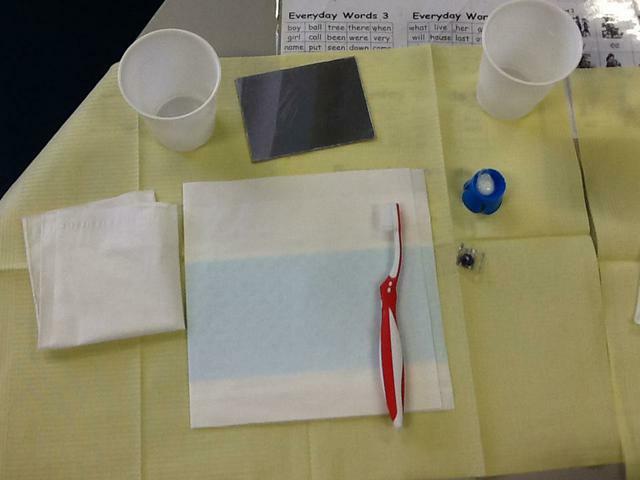 They disclosing tablets to help us to identify the parts of our teeth that we are regularly missing when we clean them. It was loads of fun and we learned lots of new information. 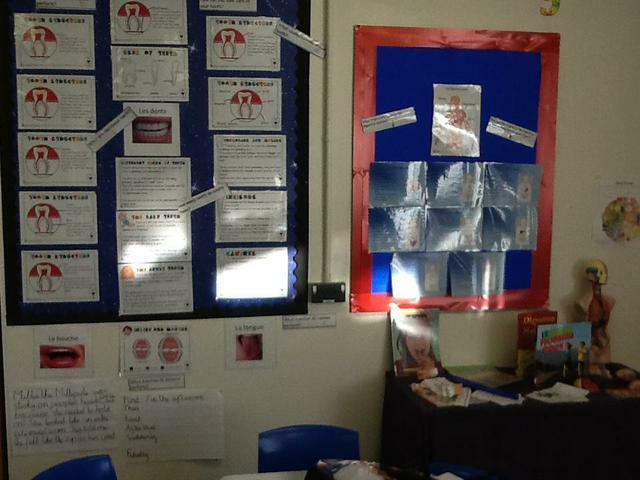 We used this information to write our own instructions to show people how they should brush their teeth. We have read the story 'The Tooth Mouse' by Susan Hood and learned some actions to help us remember it. As a class, we used this story to help us write a class story about 'The Tooth Kitten and The Quest for the Golden Feather.' We are going to write our individual stories very soon. Stay posted for some examples.